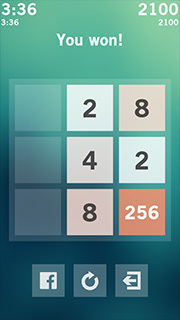 Simple, addictive, Zen-like puzzle game. 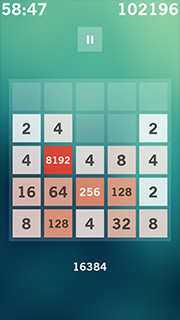 The rule: slide the numbers and get to the target tile. That's it! Enjoy! 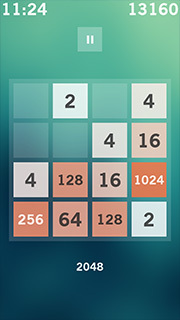 Powers of Two (2048) is not available for Android yet.